Risk free promotions for beginners! 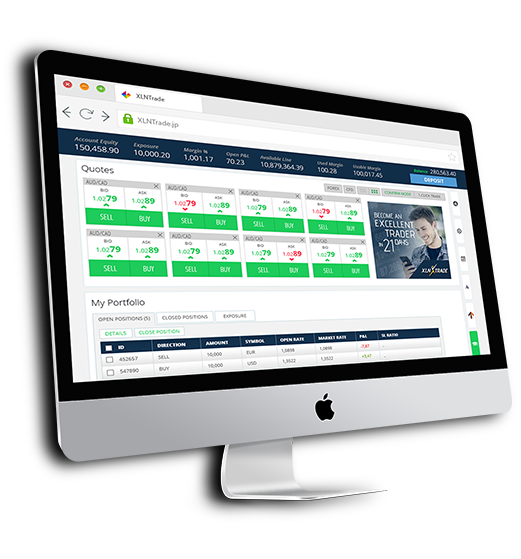 Our user-friendly trading platform, PROfit, provides everything clients need to access the financial markets and trade successfully from any browser. Average % change versus other currencies. This course is aimed at equipping you with the basics so that you can place your first trades online with confidence and start taking advantage of the global financial markets. 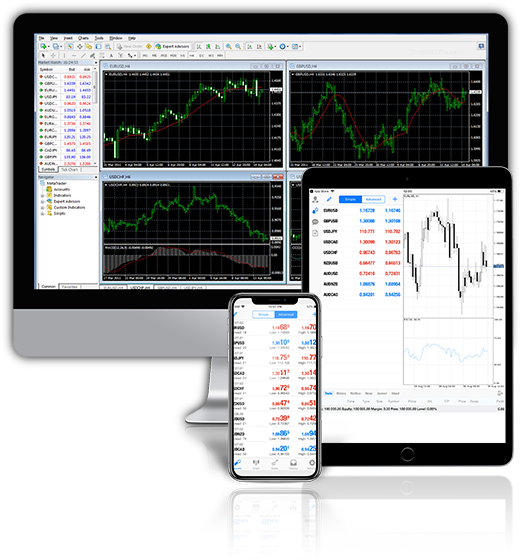 The course will go in-depth into various trading strategies to help you identify trends, spot key market turning points and will show you how to choose the best entry and exit positions.